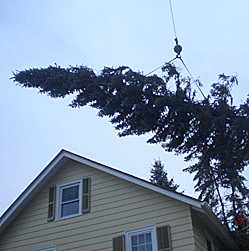 Taking care of trees that are to close to wires, and trees that hang over homes. 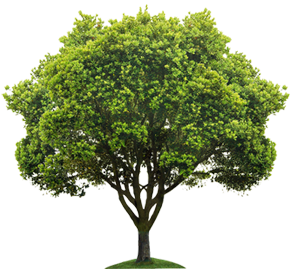 All American Tree Care is a professional tree company. 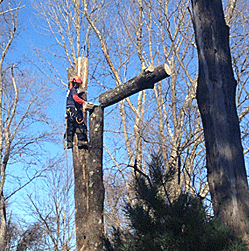 We assist you with all your tree care needs, we specialize in many areas, hazardous take downs, trimming, planting new trees + hedges, stump grinding, climbing in hard to reach areas. 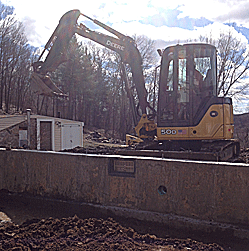 We also offer bucket truck services, crane services, bobcat services and excavation services. 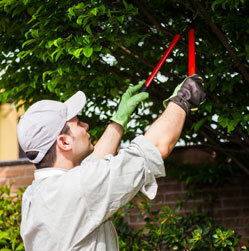 We are dedicated to providing our customers with satisfaction to their needs.